Most people are fond of eating out, at restaurants and fast food chains. But remember, everything must be taken in moderation. When someone is addicted to food chains, there can be effects. This leads to different situations where the person is greatly affected. 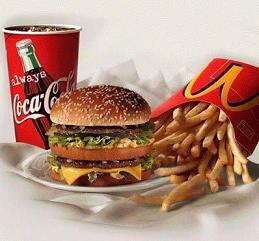 Food items on fast food chains are high in fats and are not healthy enough for a hungry stomach. 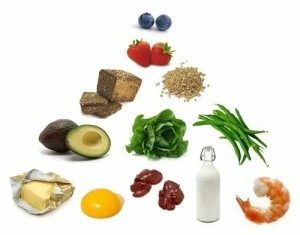 This doesn’t mean that you never have to eat at fast food chains, but this must come in moderation. Eating a wholesome diet is better. You wouldn’t notice the effects it might give you for sometime but this will be felt as you get older. Never sacrifice your health. Here are Some Short Term Effects of Bad Eating Habits. Eating unhealthy without exercise is dangerous, it’s never good for health. Being obese is not healthy and you are more at risk of having diseases like hypertension, and other heart health problems. Since there is high amount of fat in the body, the fats can be hardened in the blood vessels and that forbids the flow of air and blood from the heart and that results to heart attack. Eating so much on fast food is never recommended but people love it. This may also affect the liver and may damage it even just for some days of food intake form fast food chains. The liver is one of the largest organ sin the body that filters the food and wastes coming from food. And what happens when the liver is damaged? There’s definitely a bad effect for your health. Do not let your body suffer by your bad habits. These days, you really need self- control over the fatty food items from fast food chains. 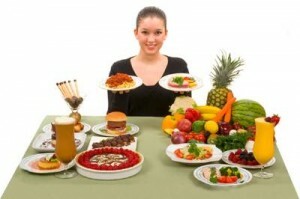 Do not be seduced, eat a proper diet and avoid the harmful effects of bad eating habits.